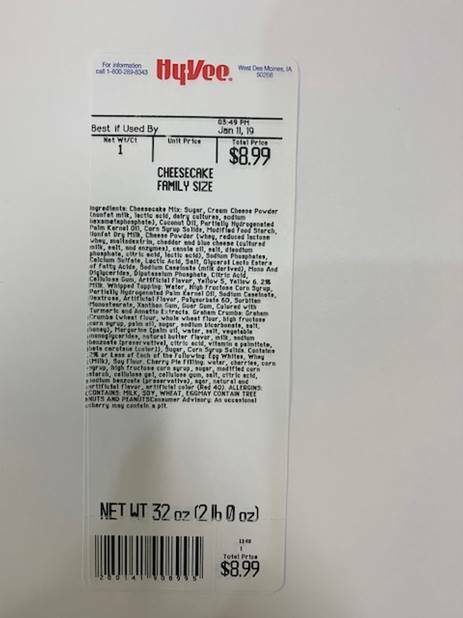 WEST DES MOINES, Iowa — Hy-Vee is voluntarily recalling its cheesecakes made with Diamond Crystal Brands cheesecake mix due to the potential they may be contaminated with Salmonella. The supermarket chain says the potential for contamination was brought to their attention Friday after receiving a letter from the supplier. 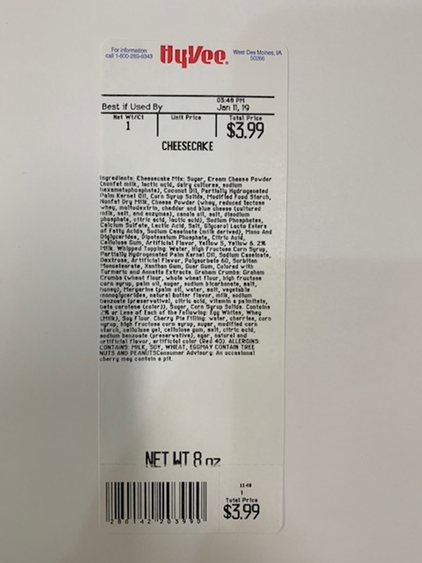 The voluntary recall includes 32 varieties of cheesecakes in both 8-ounce and 32-ounce packages with best if used by dates of Dec. 6, 2018 through Jan. 11, 2019. No illnesses have yet been reported. According to the Centers for Disease Control and Prevention, Salmonella is an organism that can cause serious and sometimes fatal infections in young children, frail or elderly people and others with weakened immune systems. 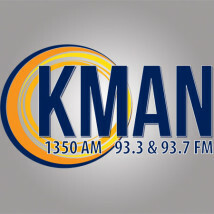 Symptoms might include fever, diarrhea, nausea, vomiting and abdominal pain. The mixture was distributed to 117 of Hy-Vee’s 249 grocery stores including Kansas.The product comes in a plastic container with a plastic lid. Below is a list of products being voluntarily recalled.